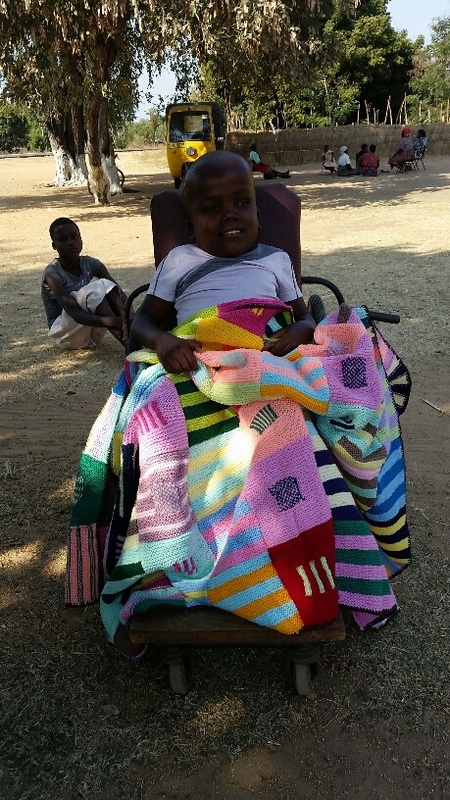 Below is a photo of a sweet young man (14 years) who has been given the beautiful blanket from Teston Church. 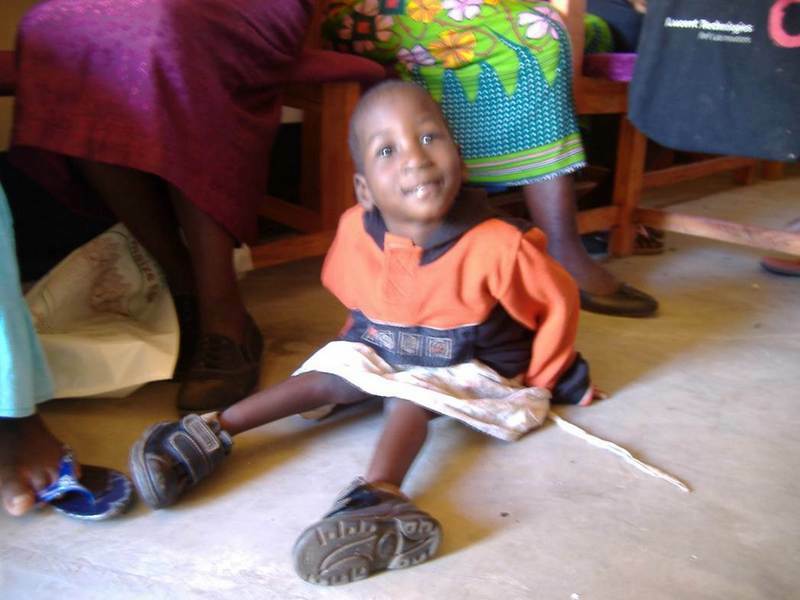 He has hydrocephaly and has been 'adopted' by the new female pastor of A of G church at Ngolowindo. He was apparently being neglected by his parents. He looked so happy with his gift - thank you Teston Church for making a massive difference.